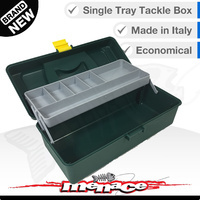 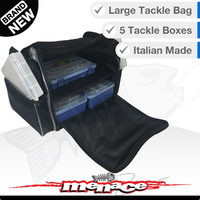 Panaro Tackle Box. This is part of the Kamaleont Series of tackle boxes. 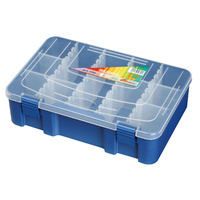 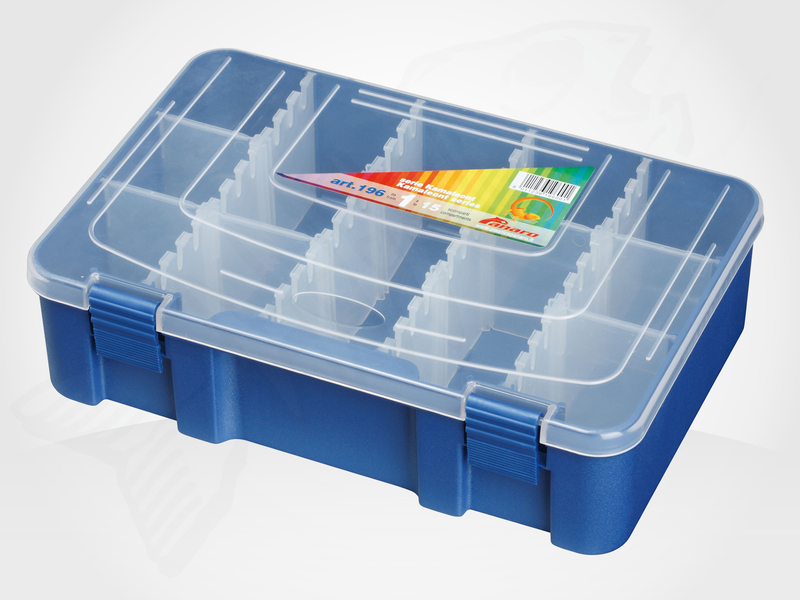 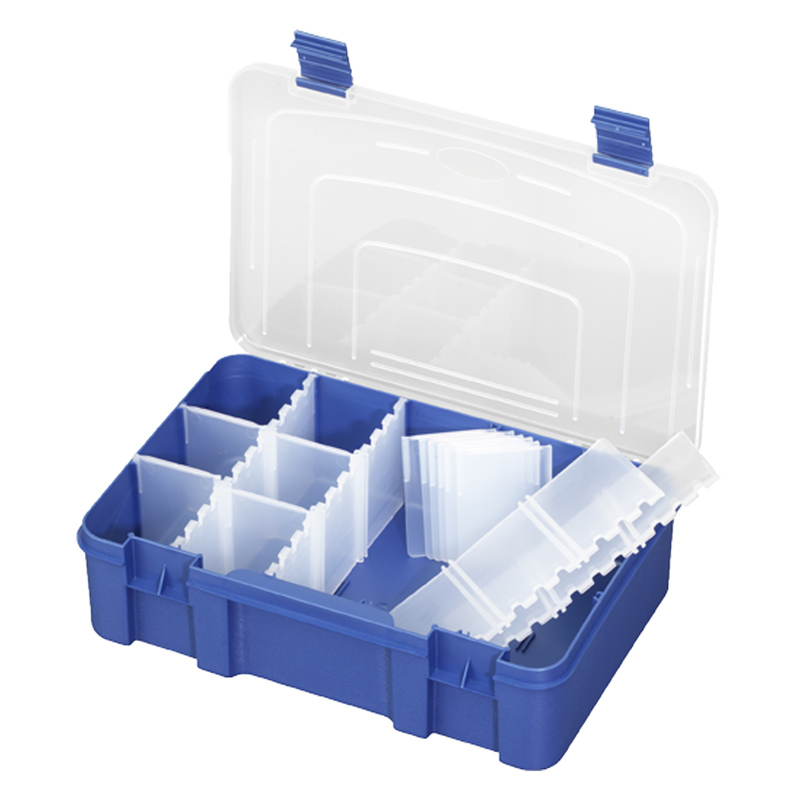 This premium box comes with large dividers making it ideal for Cod lures. 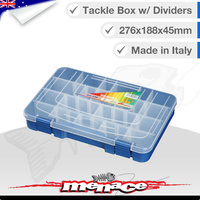 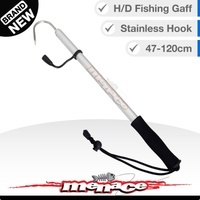 It is also extra deep making it good for big bibbed lures. External Dimensions: 276 x 188 x 75 (H) mm.